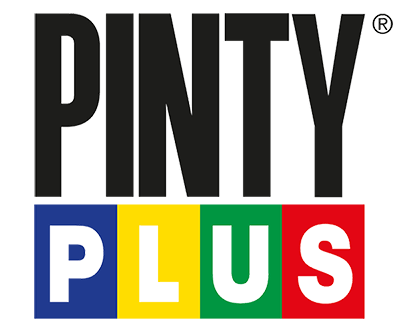 Pinty Plus - Art - Special water-based varnish for crafts. This water-based varnish protects, enhances and waterproofs, but has a low odour, making it ideal for using indoors on your craft projects. It is a clear varnish that is fast drying and non-yellowing, as well as being more environmentally friendly and non-toxic. This varnish enhances the colours you have used, making them even more stunning. Washable with soap and water within the first 15 minutes. Gloss, Satin or Matt finish available to suit your needs. Drying time: Surface 1 hour, Total 24 hours.